The organisers of MIPTV have unveiled the dozen dramas that will be screened at its inaugural MIPDrama Screenings event. The new scripted TV day has been added to the MIPTV line-up for the first time this year, in recognition of the continued growth of, an interest in, international drama. Sections of each show will be screened, with the most popular awarded. The line-up sees countries from around Europe represented. From Poland, there is TVP drama Bodo; from Finland, YLE’s Bordertown; from Spain, Mediaset’s I know Who You Are; from Germany ZDF’s Ku’damm 56; and from Russia, Channel One’s Mathilde. Italy’s contribution is Rai drama Medici: Masters of Florence, and from Belgium there is RTBF’s Public Enemy. From the UK, there are two offerings: ITV period drama Victoria and crime show The Secret. From outside of Europe, there is TVN Chile’s Ramona, and The A Word, which is for BBC One in the UK but based on an Israeli format and distributed by Keshet International. 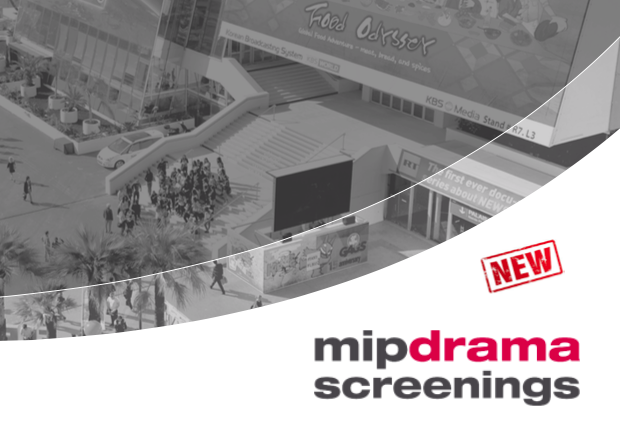 The MIPDrama event takes place on the Sunday (April 3) before the market proper, in the JW Marriot Hotel on the Croisette. The jury selecting the projects comprised Anna Winger (Deutschland 83), Teresa Fernández-Valdes and Ramón Campos Sáez (The Refugees), Chris Long (The Mentalist), Sarah Phelps (And Then There Were None) and Søren Sveistrup (Forbrydelsen).